Well, at least three of my reasons. Indie (short for independent) is the new term for self-published. (It’s similar to indie film and indie music, but vastly different from vanity publishing.) With new technologies available and the recent upheavals in traditional publishing, more and more writers are deciding to use independent publishing to take their ideas directly to the reader. Some writers have an established reader base because they’ve been traditionally published in the past or are simply indie publishing their backlist (books that are no longer being printed). Others, like me, are just getting started in the author business. We’re doing it all from scratch. So, why would I consider this adventure? Well, there are a number of reasons. #1 With traditional publishing downsizing, my chances of breaking in are practically nil. Not because of quality. (I’ve been encouraged by many authors and editors that my work is more than adequate.) No, the reason is purely economical. It simply costs too much to invest in an author that isn’t a sure deal. That isn’t to say the publishing houses aren’t accepting any new authors. They are. But there new authors write with proven styles in proven genres. Which leads me to my next reason. #2 I can write what I want to read, even if it isn’t exactly what publishers think readers want. One of the reasons I started writing to begin with was that I couldn’t find enough books that fit my reading taste. I grew tired of being disappointed. #3 Control. Indie publishing will allow me to not only write the stories I want to read (and hope I’m not the only one who wants to read them), but it will also allow me to have final say on the cover design, the timing of releases, and the price. Suffice to say, I’m on a new and scary adventure. It’s already been difficult and uncomfortable. My first indie novel comes out in a week!!! Check it out! Please? 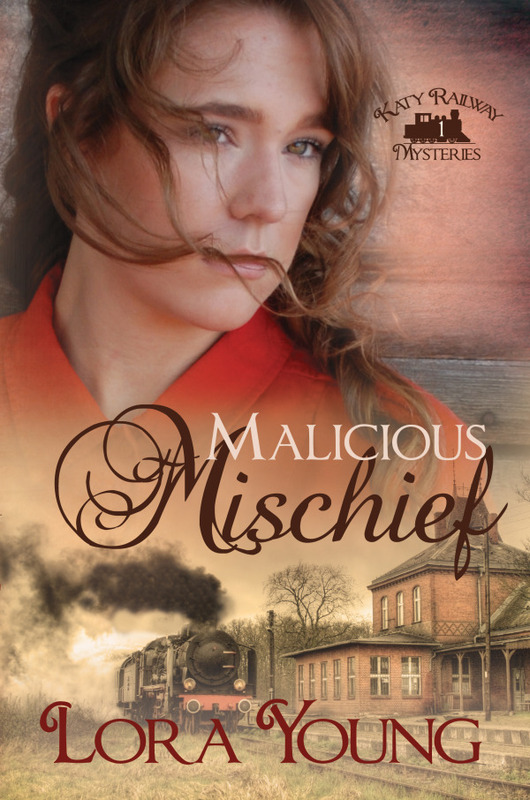 This entry was posted in Of Books and Writing and tagged indie publishing, Malicious Mischief, writing.